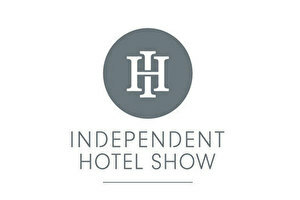 Together with Hotelhero and five other hotel marketing and hotel technology providers, BeCurious will participate at the Independent Hotel Show in London. This tradeshow, designated to the independent and boutique style hotels, will take place on October 16 and 17 of this year. During this event BeCurious will launch it’s new label called Porter - Premium Web Presence for Hotels. With Porter BeCurious will offer template-based website services in combination with a brand new Hotel Content Management System (CMS) to hotels. Read the press release or sign up for a meeting during the event.